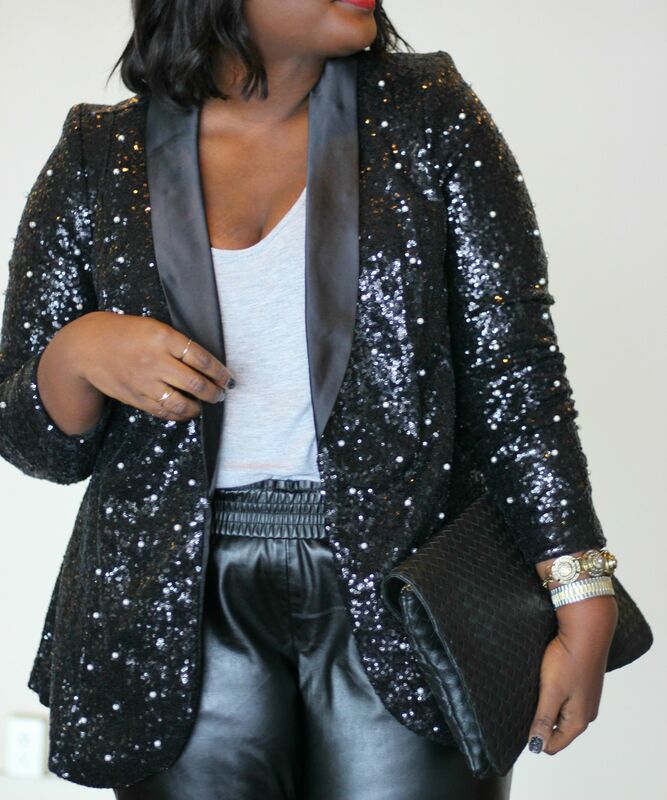 Hi, Chicsters hope you all are well today’s post is all about embellishments. Specifically how to style them. 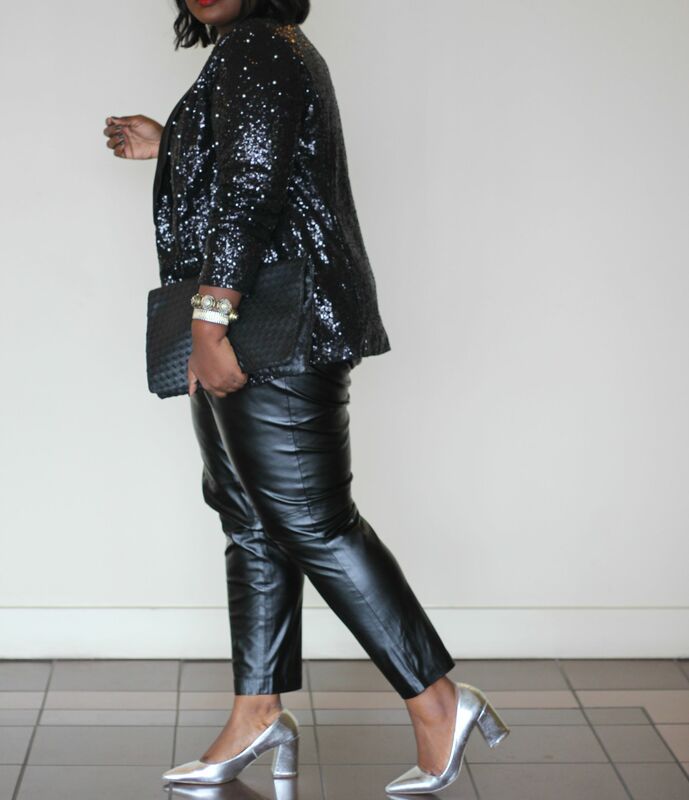 The holiday season is probably the only time of year you can wear sequins, fur, and feathers all in one look. Now I wasn’t able to accomplish all three in today’s looks, however, I came pretty close. 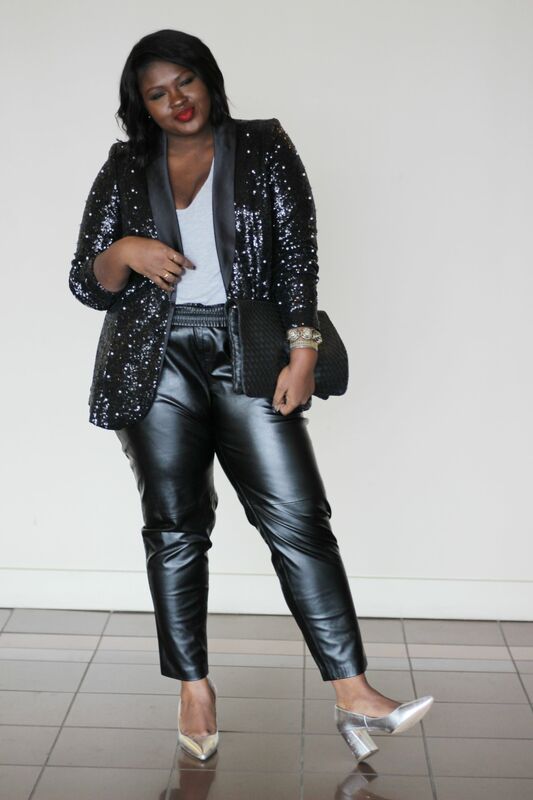 If you’ve been following this blog for sometime you’ll prob agree that my style is kinda understated no? I say it probably stems from how uncomfortable I get when all eyes are on me isn’t it Ironic being that I share my outfits on the internet. As I’ve grown more secure in my skin I’ve gotten a lot better THANK GOD. 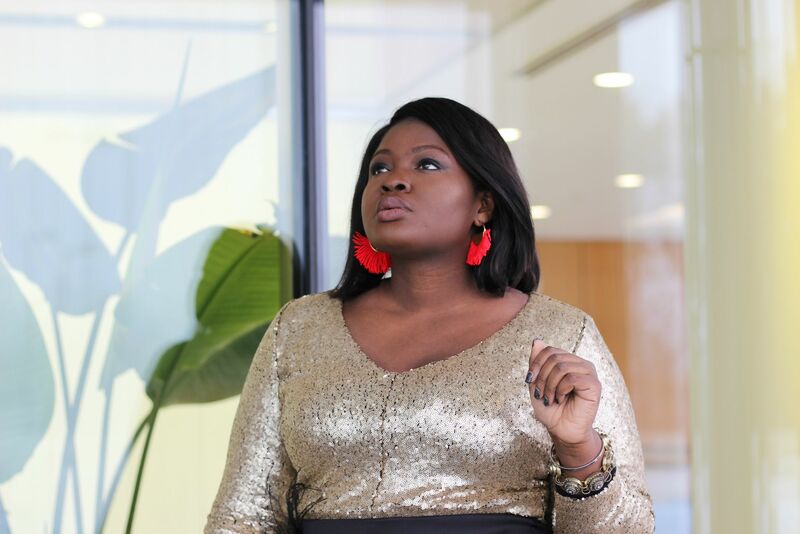 The holidays are one of the few times when I break the less is more rule, however, if you happen to be like me and being loud is literally not your style ill share tips on how you can still rock festive embellished attire and be understated. As InStyle magazine says “the trick here is to make a statement without being too over-the-top”. Start with a focal point that one embellished statement maker, it could be a pair of shoes (like these) or a clutch or even a statement necklace (like this % 0ff). Accessories are a great starting point but if you are feeling brave you can also pick an embellished clothing piece like my jacket ( soldout Similar). The trick is to keep everything else simple. Another way to do it is to add an embellished piece to a conservative look. Like for example my skirt its a basically a black pencil skirt something most of us have in our closet but the addition of the feathers just takes up another level. Its perfect for an office holiday party. 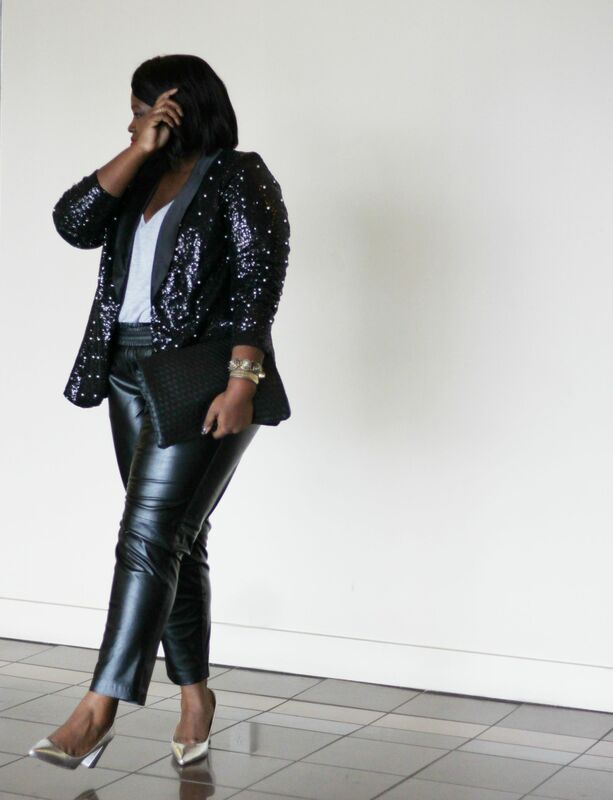 Got a friends Christmas party to go to or a daytime function you can add embellished pieces into your daytime wardrobe by dressing them down with denim like I’ve done pairing my sequin blazer with a jersey tank and leather pants! 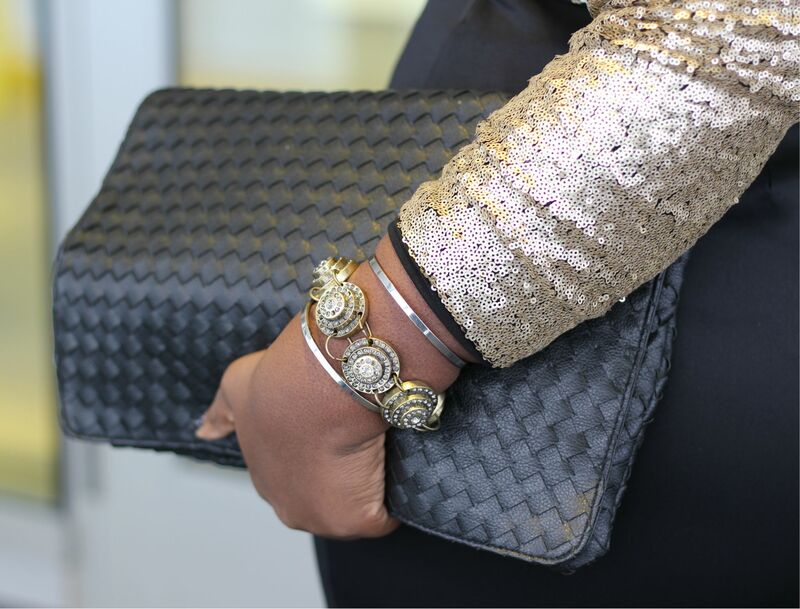 By the way, embellished pieces look fantastic when worn with a contrasting fabric like a leather or a light silk. Finally, if maximalism is your Jam and you wanna wear more than one embellished piece the trick is to stay in the same color family. The effect, a chic maximalist look that isn’t tacky or distracting. 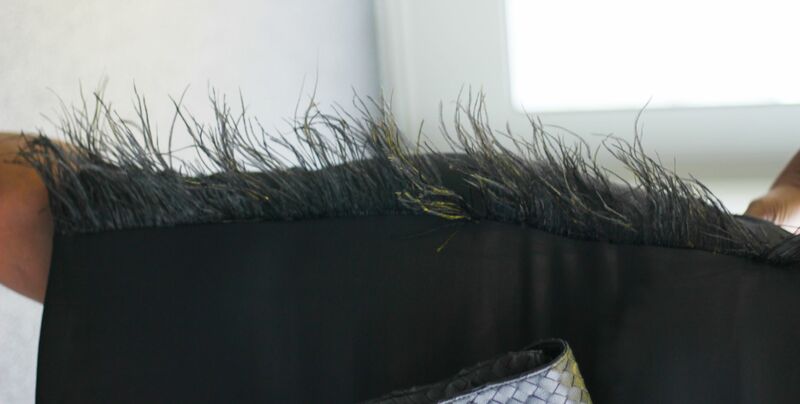 Tip: When it comes to embellishment the first rule is that quality matters. Embellishments have to be done right or you just look tacky. Additionally, if your piece/ pieces are cheaply made the embellishments won’t stay on for long. So do invest in your embellished pieces they will last you for years because before you know it will be the holiday season again. 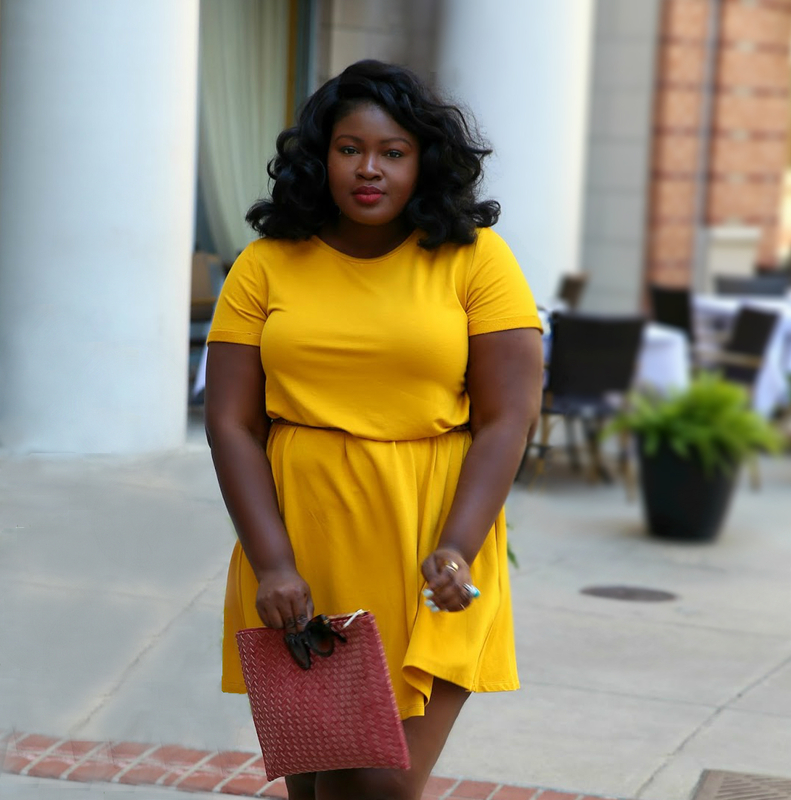 Special thanks to Eloquii for collaborating with me on this post. Like today’s post SHARE it with a friend, also be sure to sign up for our Newsletter for exclusive content and upcoming happenings also follow this blog on Bloglovin so you never miss a post.